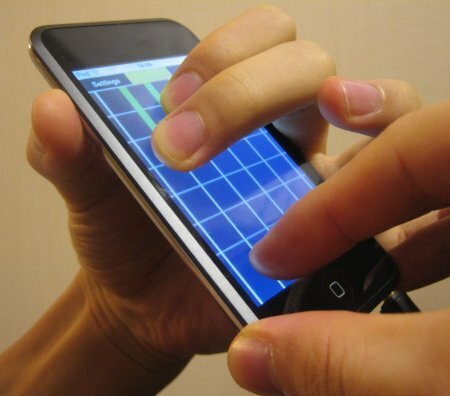 Shinya Kasatani has designed an innovative application for folks who love guitar very much, named as PocketGuitar. As its name implied, this cool application turns your pocket-size touchscreen device into a virtual guitar, allowing the users to play the ‘guitar’ on their beloved iPhone and iPod Touch, without the need of a real guitar. Watch a demo video of PocketGuitar application below.